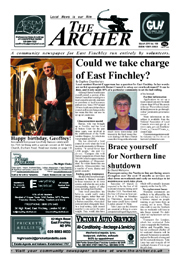 Local resident Harriet Copperman has a question for East Finchley. In her words: are we fed up enough with Barnet Council to set up our own local council? It can be done, and it only needs 10% of a particular community to set the ball rolling.